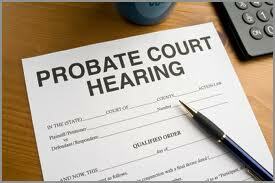 Probate | Paul E. Pierce, Jr.
Probate is a court supervised administration of the assets belonging to a deceased person, referred to as the decedent. The process of administration involves collection of the decedent’s assets, payment of the decedent’s debts and taxes, and distribution of the remaining assets to the decedent’s heirs and beneficiaries. 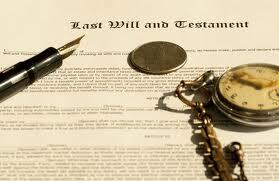 If the total value of the decedent’s assets subject to probate are less than $150,000, then an authorized representative can collect the assets by giving the holder (e.g., a bank, a storage facility, etc.) of the decedent's property an affidavit or a declaration containing the facts that entitle the representative to collect the assets. Following the collection of the decedent's assets, the representative must pay the debts and taxes owed by the decedent and distribute the remaining assets to the decedent's legal heirs and beneficiaries. Since the representative is personally responsible for any mistakes during administration, it is advisable to consult with your attorney throughout the administration process. An exhaustive listing of actions that might be required to administer a probate estate is not possible because each probate is unique. 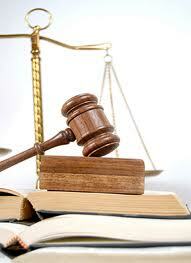 However, the following is a listing of the basic steps that must be taken in each probate administration. Because of the complexity of probate and the fact that the administrator or executor is personally liable for mistakes during probate, it is advisable to consult with your attorney throughout the probate process.